The Delhi High Court on Tuesday asked its registrar to check whether all those discharged along with cricketers S Sreesanth, Ajit Chandila and Ankeet Chavan have been served a notice that was issued on the police's appeal in the 2013 IPL-6 spot-fixing case. Justice Sunil Gaur sent the matter to the registrar, who will file a report on the issue of service of the notice to the parties concerned. 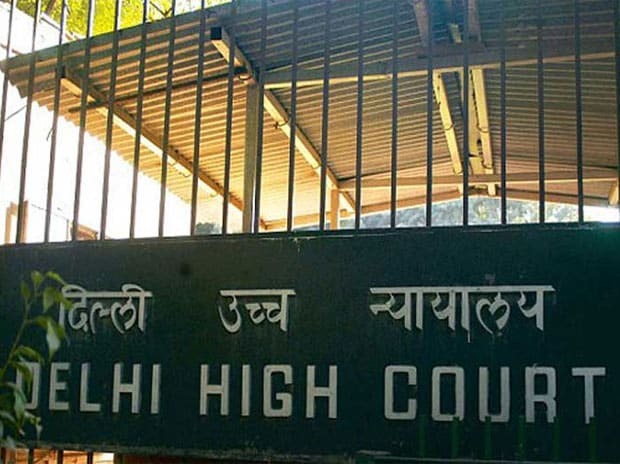 The Delhi Police, assailing the verdict, filed an appeal in the high court, contending that the trial court order was unsustainable. It has submitted that the logic and conclusions put forth for discharging the accused were not correct. On March 15, the Supreme Court had set aside the Board of Control for Cricket in India (BCCI) disciplinary committee's order imposing a life ban on Sreesanth for his alleged involvement in spot-fixing. In its appeal, the police has contended that the trial court had erred completely in interpreting the provisions of MCOCA dealing with crime syndicates and the manner in which the issue of framing of charges has been discussed needed to be looked at again. Besides the three cricketers, several bookies were among the 36 named in the 6,000-page charge sheet. The trial court had disagreed with the police on invoking MCOCA against the accused and said, "the best case could have been under Public Gambling Act, but that also is not prima facie established from the evidence placed on record by prosecution."